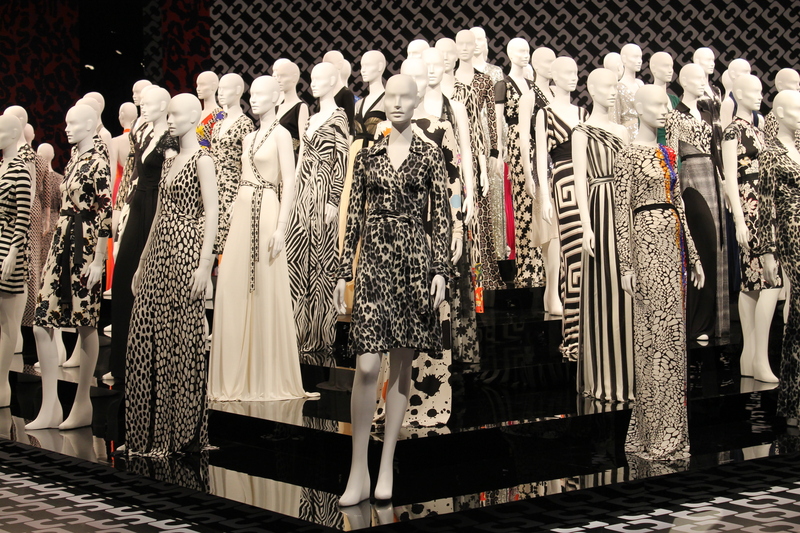 Diane von Furstenberg ‘Journey Of A Dress’ Exhibit! 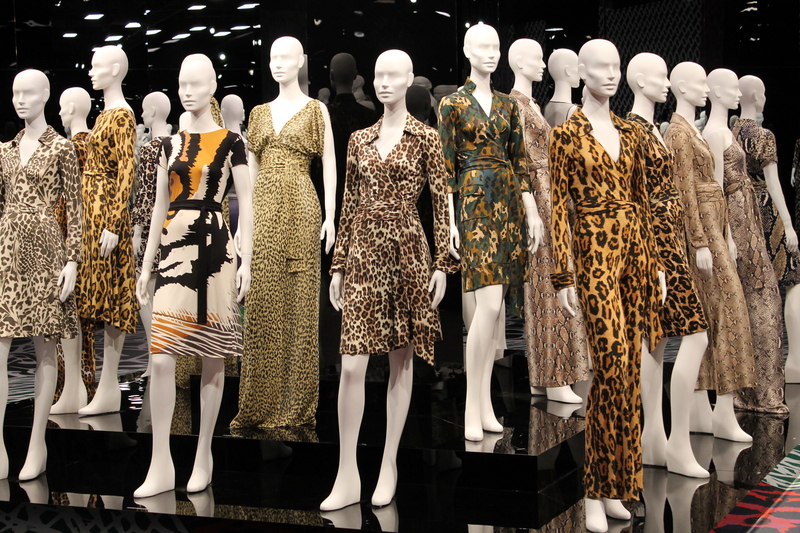 This weekend marked a very special occasion in the fashion world. 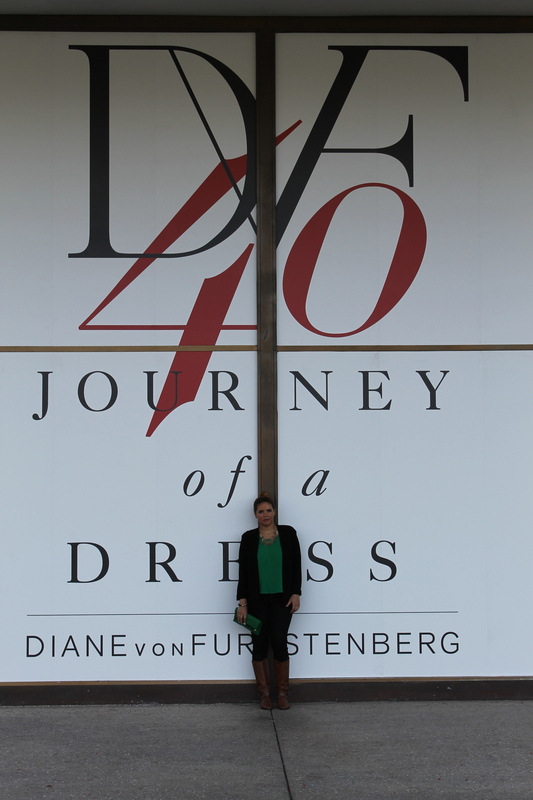 The iconic wrap dress created by Diane von Furstenberg celebrated its 40th anniversary! Furstenberg created the first dress with NO buttons or zippers and a very flattering fit as well, which has become a staple in women’s wardrobes around the world. I have and will always say that a woman’s best friend is a wrap dress! The ‘Journey of a dress’ exhibit -which opened to the public this weekend- pays homage to the designer and the dress that changed everything! 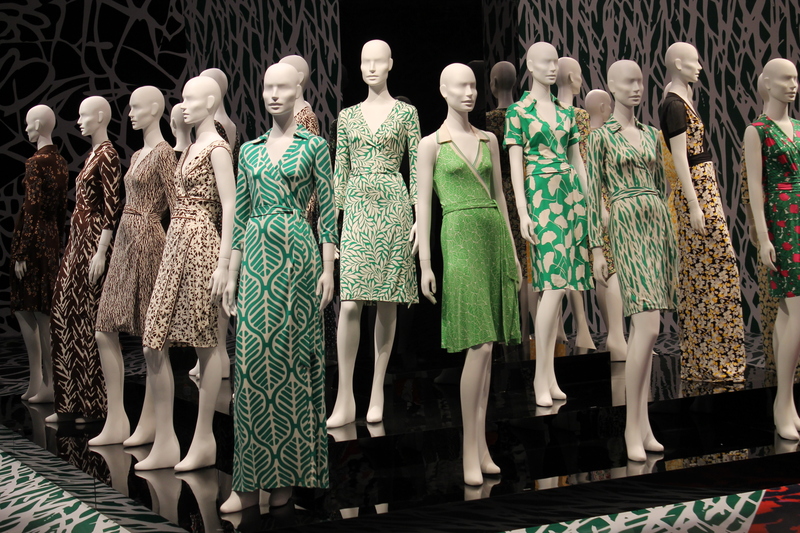 The exhibit includes 200 mannequins clad in vintage and contemporary takes of the wrap dress. 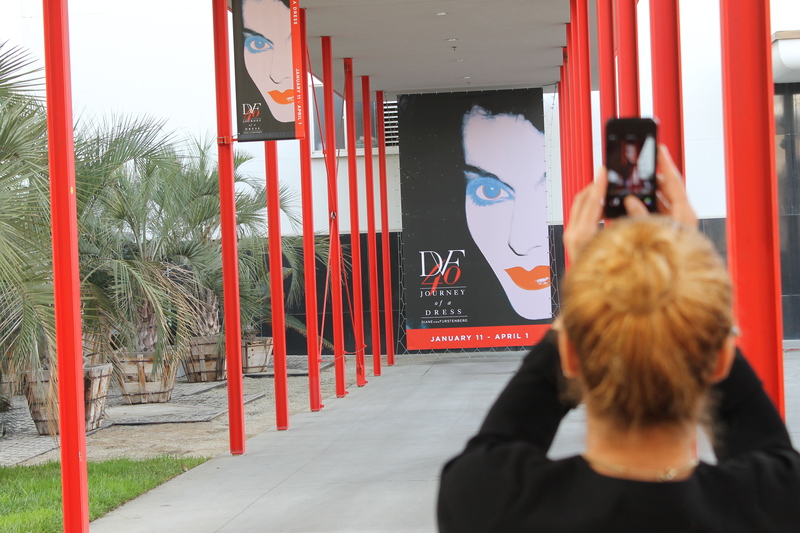 If you love DVF or fashion in general, you will love this exhibit! 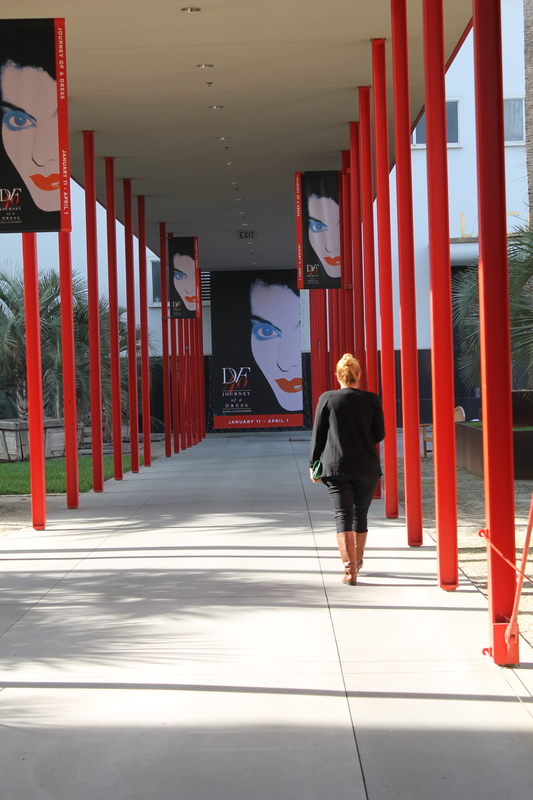 “Journey of a Dress,” runs from Jan. 11 to April 1. Wilshire May Co. Building, 6767 Wilshire, Los Angeles. 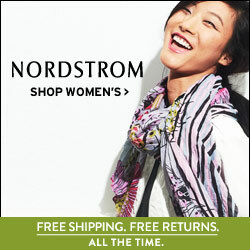 10 a.m. to 5 p.m., Monday, Tuesday and Thursday; 11 a.m. to 8 p.m. Friday; 10 a.m. to 7 p.m. Saturday and Sunday. Admission is free!!!! !